When discussing the return on investment (ROI) aspect of Agile transformation, it would be a wise idea to focus on measuring results rather than expectations, since expectations tend to focus more on following operational protocols rather than value delivery. First, it is important to have an organization wide understanding of exactly what goals are expected from the Agile transformation. Once you understand that, you should have a better idea how to measure whether the Agile transformation has been successful or not. The ROI of going Agile depends what you’re trying to achieve. 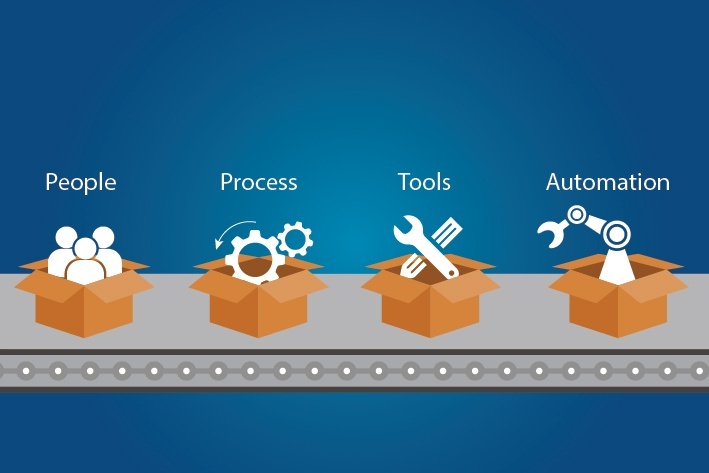 Higher efficiency: If your emphasis or the key reason for choosing to go Agile is to be more efficient, you will likely see the results you expected. If your goal is to get the product to market sooner, you can consider comparing time to release. 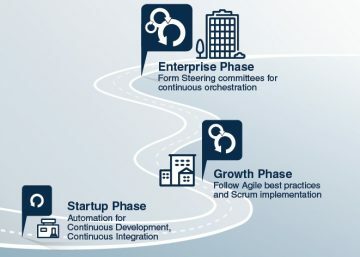 Following are the key metrics you should consider to measure ROI of Agile. 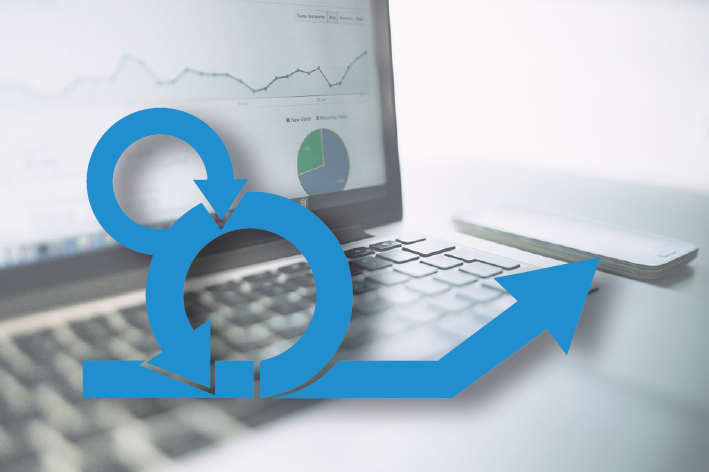 Cycle time is the time taken to turn a request or requirement into delivered business value (production).This is a very objective measure that cannot be altered, is easy to measure and it has direct meaning to all stakeholders. This metric takes into account the shortening of the concept-to-cash timeline. You can measure this by the time it takes from idea to solution and to which extent is this time has shortened since the transition to Agile. You can measure this progress by the amount of sprints that deliver working and tested software, the extent in which business value is driving the product backlog ordering, and the extent to which teams are self-organizing and continuously improving. This metric is the amount of business value teams deliver from their sprints. 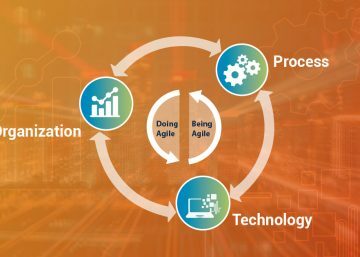 You can measure this benefit by measuring the value output from each sprint and the extent in which this is increasing from the Agile transformation. Consider doing this with value points delivered (and the points to be defined by the Product Owner). How does the estimated/promised output compare to the actual output. Teams simply become more reliable in their predictions. As such the promises made to customers regarding future deliveries are better kept. Consider measuring this benefit by measuring the percentage of stories (or story points) that teams have forecasted in their sprints that have actually been delivered. Initially organizations will do well to collect process-related metrics such as throughput, cycle time and so on. 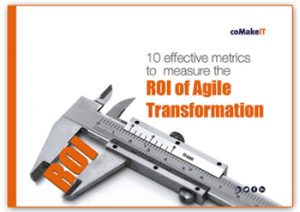 These will help identify what the other problems are and with a fair bit of trial and error, you will eventually discover the right business metrics to determine the ROI of the Agile transformation.